These past few months, parts of Canada have experienced a deep freeze. Yes, minus 44 degrees C makes even this self-described "tough prairie girl" curl up inside with some reading materials. A recent column in Scientific American by Michael Shermer entitled: For the Love of Science - Combating science denial with science pleasure caught my attention and as I pursued the links and citations in his article it took me into some literature I hadn't previously explored (1). Shermer started with an examination of how our political leanings can lead us to deny or be skeptical of the science on a particular issue. He illustrated this tendency with an example I'd heard before; those folks that identify as being "left-leaning" may reject evidence supporting GMOs but believe the science of climate change while those with more "right-leaning" political views take the opposite stance on these issues. While the article went on to examine various studies exploring how our political stripes might influence our perceptions of science, I thought there were two particularly intriguing observations from this work. It isn't just about knowledge. In her research on politically-motivated reasoning, Asheley Landrum states: "People with more knowledge only accept science when it doesn't conflict with their pre-existing beliefs and values." Otherwise, they use that knowledge to more strongly justify their own positions." Remember confirmation bias ? Confirmation bias: A form of bias that may occur when evidence that supports one's preconceptions is evaluated more favorably than evidence that challenges these convictions. The tendency to test one's beliefs or conjectures by seeking evidence that might confirm or verify them and to ignore or discount evidence that might disconfirm or refute them (2). We are good at being skeptical when information conflicts with what we believe to be true or what we value. We are sometimes less able or willing to be critical of the quality of evidence when the evidence supports our strongly held positions or beliefs. This tendency is reinforced constantly as our social media feeds offer up stories or articles based on our previous clicking habits. It becomes easy to surround ourselves with information that supports what we want to hold on to as truth and it may even embolden us to use our "knowledge" to rigorously defend our positions even when there is good evidence not to. We all need to watch that tendency. We need to go where the best evidence takes us even if it makes us uncomfortable. Curiosity may be an important mitigating factor against bias. In our December issue of PEN eNews I shared how curiosity can improve communication. Kahan, Landrum et al. (3) hypothesize that possessing scientific curiosity may affect how we process information. They define scientific curiosity as: "the motivation to seek out and consume scientific information for personal pleasure." Individuals who "have an appetite to be surprised by scientific information - who find it pleasurable to discover that the world does not work as they expected" (1,3) tend to expose themselves to facts that differ from their beliefs on controversial topics. They are more open-minded and respond to best evidence no matter which side of the debate it supports. The inherent valuing of science for pure pleasure, may help us overcome our biases, be they political, value-based or other, more effectively than evidence alone (1). Just like politics, many nutrition issues can be polarizing. New technologies and new research techniques are bound to bring forward surprising findings. Can I cultivate greater science curiosity in myself? Will it help me be more open-minded towards controversial findings in the face of my own sometimes firmly held nutrition beliefs? I don't know, but I think it is going to be intriguing to explore. What are the characteristics and beliefs of mothers and health care professionals regarding the baby-led weaning (BLW) approach? In adults with dyslipidemia, what are the effects of specific dietary components (e.g. soy, fibre, plant sterols, nuts, fish oil) or food combinations (e.g. portfolio diet, Mediterranean diet) on blood lipids? What dietary and lifestyle modifications are recommended to manage specific dyslipidemias (i.e. elevated triglycerides, low HDL-cholesterol, diabetes dyslipidemia)? Do food availability and accessibility affect energy intakes? Are guar gum supplements safe and effective for weight loss among adults with overweight or obesity? Are guggul extract supplements safe and effective for weight loss among adults with overweight or obesity? Are laminaria supplements safe and effective for weight loss among adults with overweight and obesity? Are green coffee bean extract supplements safe and effective for weight loss among adults with overweight or obesity? Does following a low carbohydrate diet (less than 130 g of carbohydrate per day or less than 45% of total energy intake) improve A1C, weight and blood lipids outcomes in adults with type 2 diabetes (T2DM), compared with other higher carbohydrate dietary patterns? 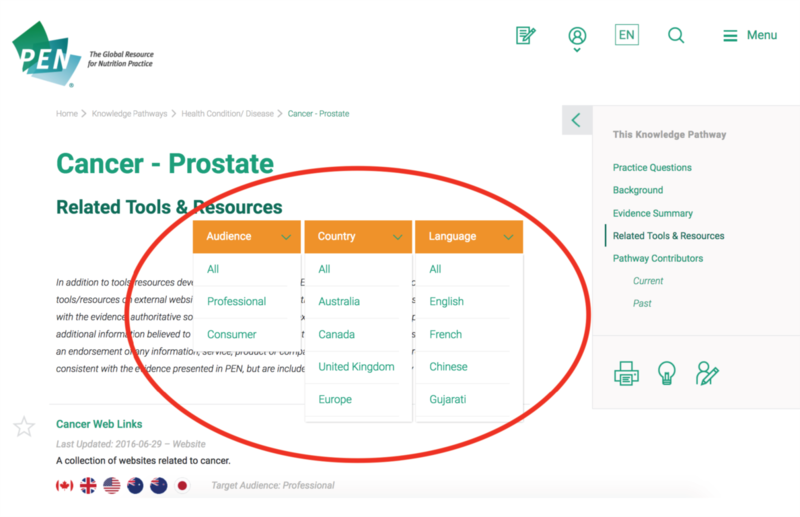 Go to any Knowledge Pathway of interest (example: Cancer Prevention), and click on Related Tools and Resources on the right hand side of the screen. 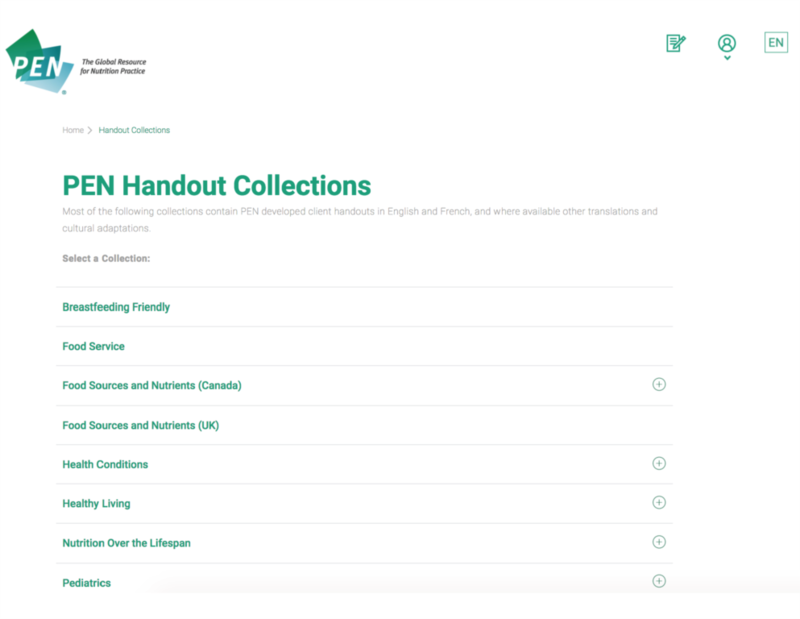 After clicking on the handout icon you will be directed to a variety of collections. Each contains PEN developed client handouts in English with most translated into French, and some are also available other translations and cultural adaptations. In one of our previous issues we started to introduce a new set of review types from umbrella to scoping to mapping to state-of-the-art. In this, our first article looking at various review types in a little more depth, we introduce the scoping review. Scoping reviews are also sometimes referred to as scoping studies. This type of review has become increasingly popular, with our most recent search in PubMed indicating thousands of published scoping reviews. However, in the context of review types scoping reviews are relatively new and there is inconsistency in the definition of what a scoping review actually is and how it should be conducted. 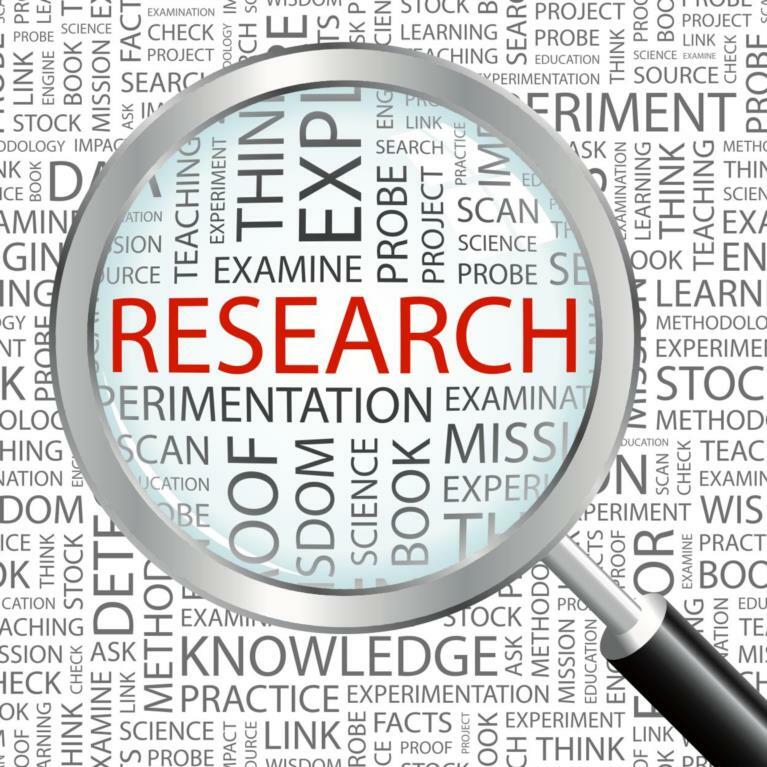 The Canadian Institutes of Health Research (CIHR) defines scoping reviews as "exploratory projects that systematically map the literature available on a topic, identifying key concepts, theories, sources of evidence and gaps in the research" (1). They can be preliminary synthesis or also a full and in-depth synthesis. They may be preferentially chosen as the type of review when the available literature is vast, diverse and broad in method, scope, theory or field. A scoping review differs from a simple narrative review in that the scoping review "requires analytical reinterpretation of the literature" (2). A scoping review also differs from a systematic review in that with the former there may not be a formal assessment of the quality of the evidence (2). However, nothing prevents the authors conducting a scoping review from being systematic in their search and including quality assessments of the evidence. In fact, some scoping reviews are 'systematic scoping reviews'. Additionally, a scoping review tends to be broader than a systematic review; particularly meta-analyses where the type of study designs need to be very similar in order to be pooled (3). Systematic reviews need to have a specific well-defined question that demand focusing on research papers with similar types of study design. A scoping review's purpose is less about evaluating the evidence for or against a particular intervention (which is more often the purpose of a systematic review) and is more about providing a descriptive summary of available research. For an example of a scoping review relevant to nutrition and dietetics see below under Additional Resources. To map or examine the "extent, range and nature" of research published in a field of study. To evaluate the value, relevance and feasibility of proceeding to a full systematic review. To fully review the available literature and summarize and disseminate research findings. To identify research gaps in the literature. This will generally also entail completing the full review of the literature that is available and generating conclusions in order to identify the gaps. Identify the research question. This will be broad with scoping reviews. Identify relevant studies. This should include a plan of where to search, search terms to use, time range and language. The search is comprehensive and broad but needs to consider the feasibility with respect to resources when deciding how extensive and broad to search. Study selection. This will be based on the broad research question but then may also include post-hoc inclusion and exclusion criteria as more is learned on the subject matter through reading collected studies. Charting the data. 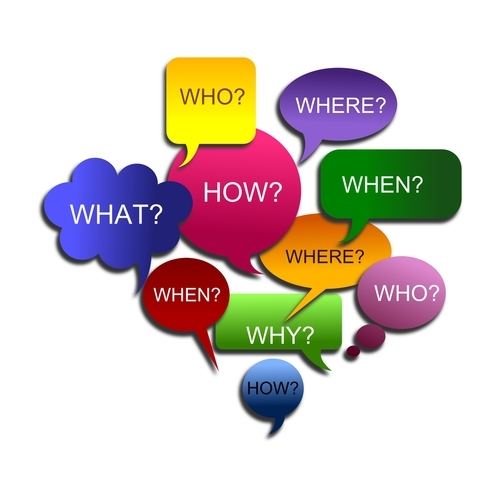 The data extraction phase will typically use descriptive or narrative methods. Collating, summarizing and reporting results. 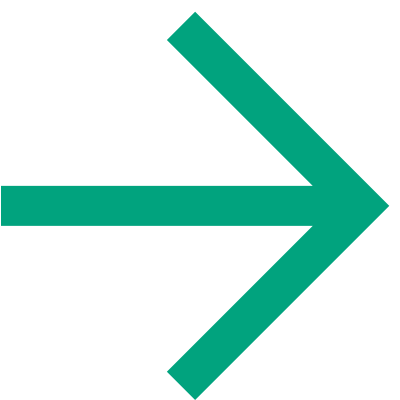 An overview of the breadth of the literature is provided in an analytic framework or thematic construction. Numerical and thematic analyses are presented. The implications for policy, practice and additional research should be identified. Consultation (optional). This is an opportunity for consumer and stakeholder input to provide additional resources and insights. It is acknowledged that a challenge with conducting a scoping review is striking the balance between breadth and depth (3). 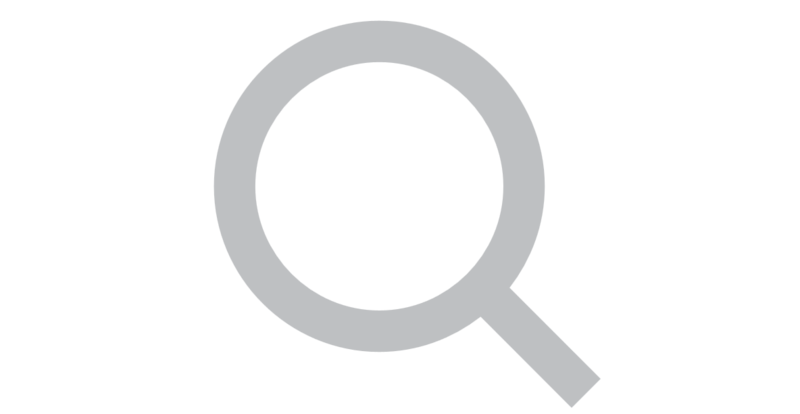 How wide and all-encompassing can the search be while still providing adequate analysis of the research identified and not exceed the resources available to conduct the review? It has also been acknowledged that a formal means of evaluating the quality of a scoping review is needed, but that such an assessment tool may need to vary for different research fields (2). For example, an assessment tool to evaluate the quality of a scoping review in the field of health policy may be not be useful in other areas of health research. The how-to and implications of developing a critical appraisal tool for evaluating scoping studies requires further development and discussion. Regardless, at this point, this type of review can be thorough and very useful for policy makers and health care decision-making and for helping focus future research to address gaps in our knowledge base. Australian research, just published in the February 2018 issue of the scientific journal Nutrition & Dietetics, has found that the 5:2 diet works, but is not better than a standard energy restricted diet (SERD) in obese male war veterans. 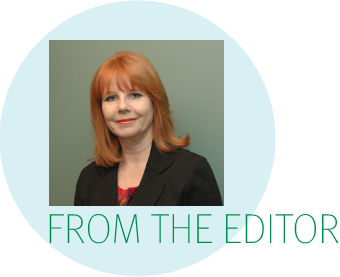 Researchers from Austin Health and the University of Melbourne, led by Accredited Practising Dietitians Marguerite Conley and Lauren Le Fevre, randomised 24 obese male war veterans aged 55-75 years to consume either the 5:2 diet or a standard kilojoule-reduced diet (2,500 kilojoules (or 600 calories) reduction per day) for six months. Each participant had five counselling sessions with an Accredited Practising Dietitian over the study period. Body weight: mean weight loss was 5.3±3.0kg for the 5:2 group and 5.5kg±4.3kg for the SERD. Systolic blood pressure: 10.2mmHg in the 5:2 diet group and 14mmHg in the SERD group. There was no significant difference in the amount of weight loss or waist circumference reduction between diet groups. There was no significant change in diastolic blood pressure, fasting blood glucose or blood lipids in either group. Compliance rates were similar for the two groups, but the 5:2 diet group reported being hungrier, especially early on in the study. The pilot study suggests that, in Australian obese male war veterans, both diets work in the short-term. The authors note that the 5:2 diet is a feasible weight loss strategy in this older male population and the study suggests that it is both well tolerated and efficacious - that is, participants were able to follow the diet sufficiently to induce magnitudes of weight loss similar to that of standard dietary modification practices. Interestingly, weight loss slowed at the three-month mark for both groups, which was when the dietitian follow-up tapered out, showing support may be the key element in continuing success. The authors note that further research is needed to determine the long-term effectiveness of the 5:2 diet, its value in other population groups, and if ongoing frequent follow-up improves weight loss over the longer term (>6 months). The researchers also state that it would be interesting to see if the 5:2 method could be used as a framework to aid implementation of other dietary strategies, such as the Mediterranean diet. Nutrition & Dietetics is the scientific journal of the Dietitians Association of Australia. It's Australia's leading peer-reviewed journal in its field and is published five times a year (February, April, July, September and November) by Wiley. For information on subscribing to Nutrition & Dietetics, including receiving new content alerts, visit the Wiley Online Library. When you look at the content in PEN, you will notice that all PEN content has a date associated with it and some content even has a New or Updated Flag. 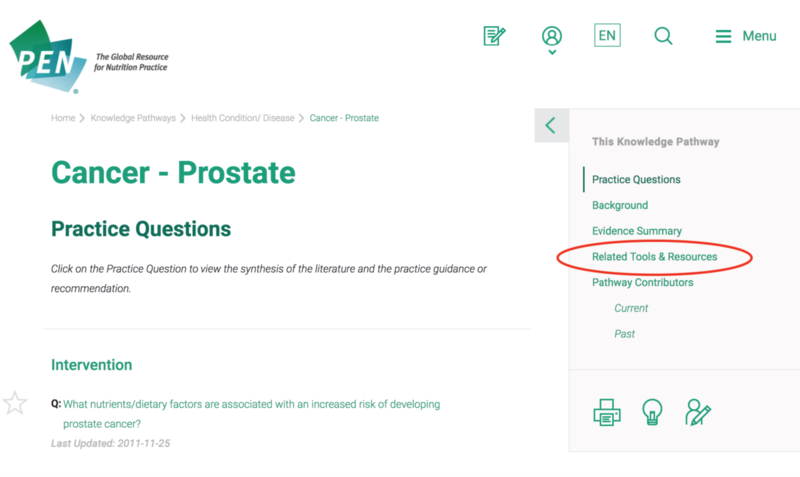 If you hover over the Updated Flags with your mouse, a pop up appears for Knowledge Pathways and Practice Questions. But, what does it all mean? The date that is next to or below each PEN content piece is when the content was added to PEN or when it was last updated. For instance, in the example below the new Cardiovascular Disease Practice Guidance Toolkit was added to the PEN website on January 31, 2018. A PEN content piece has a flag if it has been added to PEN or updated within the last 60 days. A PEN content piece is considered updated if information has been added to it that impacts practice and/or there is a reference change or addition. Full Update: All parts of the Knowledge Pathway have been reviewed and are up-to-date. Partial Update: A Practice Question(s) has been added/updated. Partial Update: A Practice Guidance Toolkit has been added/updated. Partial Update: An Evidence Summary has been added/updated. Partial Update: A new Tool/Resource(s) has been added. Partial Update: A Tool/Resource has been reviewed and is up-to-date. In the example below, the Cardiovascular Disease Knowledge Pathway has been partially updated and the reason is provided in the pop up. New evidence added that resulted in change to recommendations. New evidence added that supports current recommendations. New evidence added that supports current recommendations and has resulted in a change in the grade. Reviewed and no new evidence identified that changes current recommendations. In the example below, the Practice Question has been partially updated and the reason is provided in the pop up. The PEN Team works hard to keep existing PEN content as current as possible and to add new relevant content as it becomes available. The dates, flags and pop ups are ways to keep you informed. Have a look at some of the blog posts, web articles, peer-reviewed articles and conferences that caught our attention. Sydney is the perfect location for dietitians and researchers to converge to debate the best approaches to deal with the 'big' nutrition problems of obesity and global food security. Yep, we're 'Thinking Big' this year for the Dietitians Association of Australia (DAA) National Conference, 17-19 May 2018! Registration for this year's conference has opened, and what an exciting program we have for delegates. Exploring the theme 'Think Big', plenary themes include - Precision Medicine and Medical Nutrition Therapy, Women's Health Through the Lifecycle, the Role of the Microbiome in Chronic Disease and the latest in Public Health Nutrition and Food Service. Take a look at our program at a glance. Special guest Jeremy Meltzer will no doubt inspire delegates as he talks about his experience developing Change, Australia's fastest-growing social enterprise tech start-up. And our conference debate on obesity: 'Is Body Mass Index the Real Issue Here? A Weighty Discussion', is sure to spark some interesting conversations among delegates. Prof Lauren Williams: Women's health through the lifecycle. Read more about all invited speakers here. Download the conference app (coming soon) and follow media updates on research presented. You can also join the conversation on social media using the hashtag #DAA2018. If you're able to join us in Sydney, register by Wednesday 21 March 2018 to take advantage of early-bird rates. We hope to see you in Sydney! For further information on the 35th DAA National Conference, visit daa2018.com.au or contact dietitians@arinex.com.au. 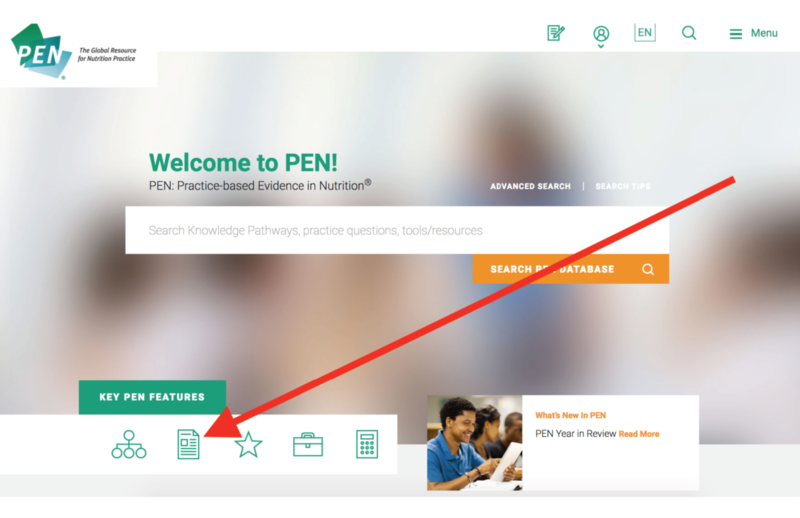 What's New in the PEN® Database?